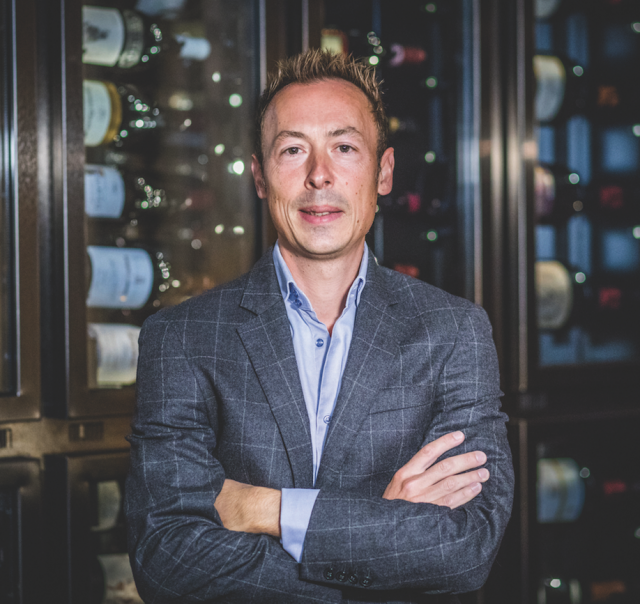 Editor-in-chief at the drinks business, Patrick Schmitt MW, has joined the team of instructors at the Wine Scholar Guild as it launches a newly-updated programme on Champagne. Patrick joins a “dream team” of tutors on Champagne, including Essi Avellan MW, Peter Liem, Charles Curtis MW, Steve Charters MW, Robert Walters and Carl Edmund Sherman, who you can read more about by clicking here. Patrick is editor-in-chief at The Drinks Business and a specialist on Champagne, visiting the region regularly, chairing the Champagne Masters, editing the annual Champagne Report, and author of an original piece of research into the changing sugar levels in Brut NV Champagne over a 21-year period for his Master of Wine dissertation. Patrick’s presentation, entitled The Changing Taste of Champagne, will be one of the 16 live webinars included in the programme and will consider how climate, viticulture and winemaking have affected the character of Champagne’s best-known and biggest-selling brands. This updated and enriched Champagne Master-Level program launches on 21 January 2019, and you can register for the course by clicking here.